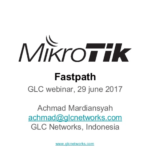 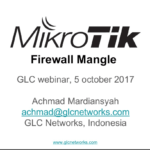 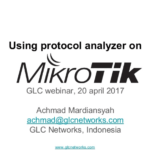 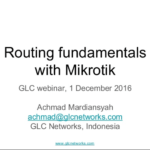 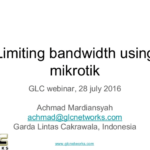 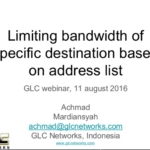 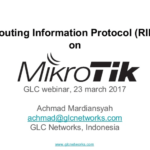 In this webinar, we discuss a feature from mikrotik routerOS that is called hotspot. 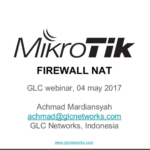 This feature enables administrator to provide web-based authentication for clients. 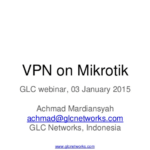 Hotspot login page can be modified to customer need. 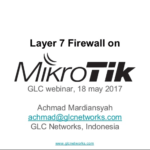 walled-garden allows clients to access website without authentication, and radius feature enable hotspot to query external radius server for account.